Quote: Renault is supplied with simple and intuitively clear interface, installation is possible both minimal, and full, the environment supports eight languages. 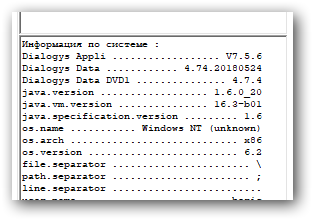 Last versions of the program work in Windows environment and do not demand emulator Macintosh as in last versions of the program all details have names. There is decoding VIN, data input oval shields, search on model, the name of a detail. Besides the catalogue of spare parts the program RENAULT contains the information on repair and diagnostics, the catalogue of tools and norms - hours.